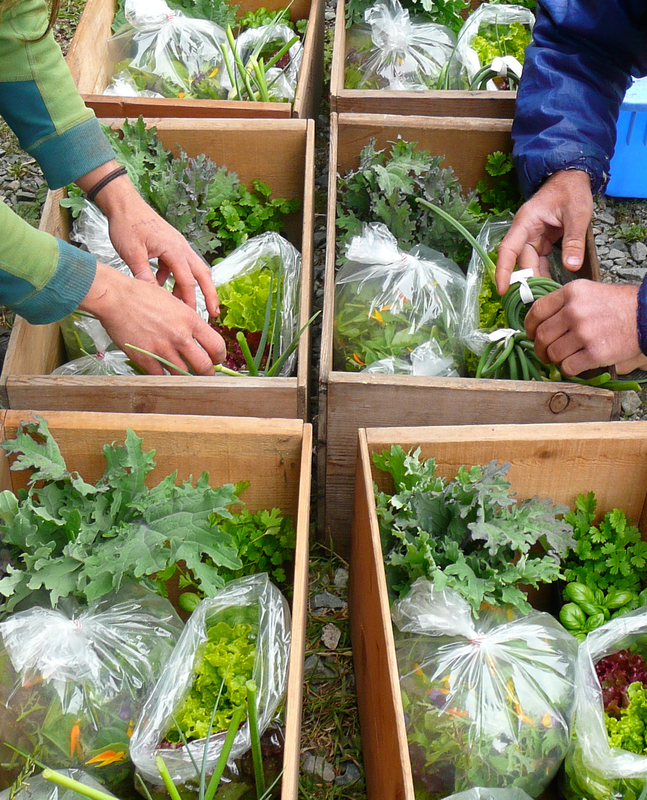 2013 CSA Harvest Box Program is Now Open! We are now taking names for our 2013 CSA Harvest Box program. Follow the link below for fresh, weekly vegetables.